Is your carpet Desert dirty? Let us make it Flower fresh! Desert Flower Carpet Cleaning uses a powerful, truck-mounted steam-cleaning unit that is safe and effective for your carpets. We use special pH-balanced, fiber rinse: a process recommended by America's largest carpet manufacturers. 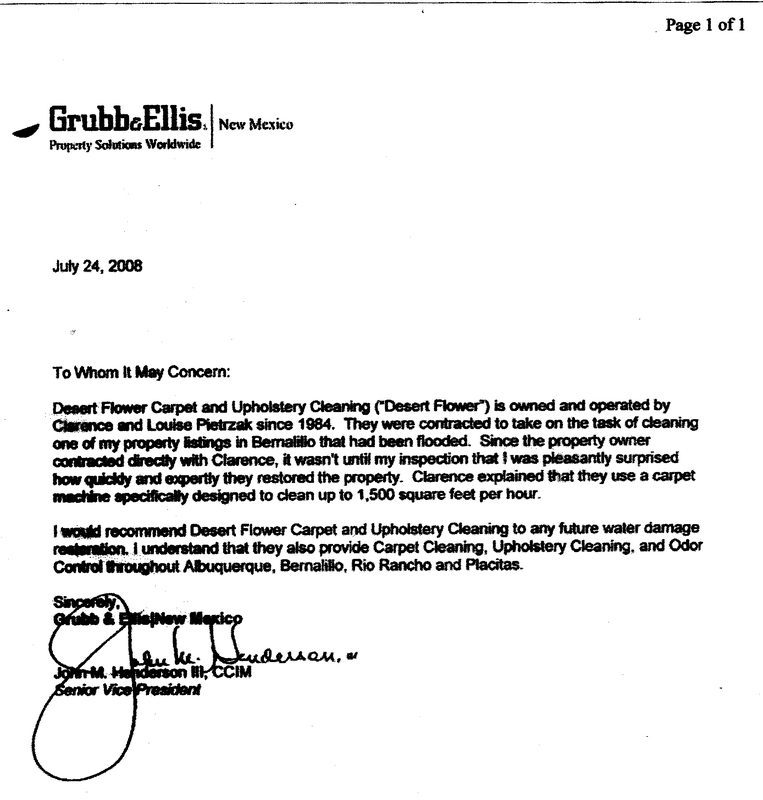 Desert Flower Carpet Cleaning is a family-owned business serving the Albuquerque area since 1984. Our staff highly trained and IICRC Certified. We are licensed and insured.